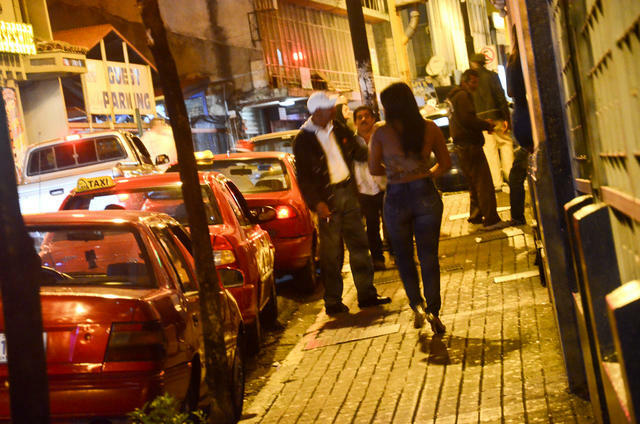 by Michael Miller (QCostarica) – We are often asked why we enjoy living in Downtown San José, Costa Rica. Some people are surprised when we tell them that one of the main reasons is the city’s restaurant scene. Keep in mind that there are well over a million people living in the greater San José area. 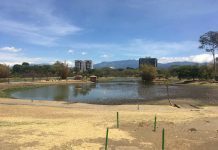 Downtown San José is both the political capital and the economic center of Costa Rica, and over the past two decades San José has been emerging from a sleepy tropical town to an important international city. It is no surprise then, that you will find a wealth of restaurants, both local and international, in Downtown San José. With this article, we will highlight five restaurants featuring food from different parts of the world. 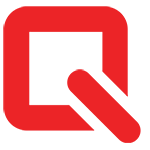 We hope to give you a sampling of what you can find here. 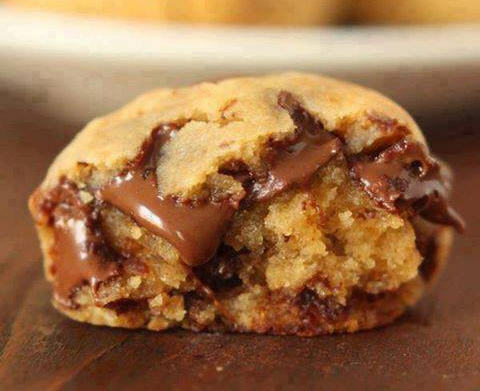 It should be just enough to whet your appetite. 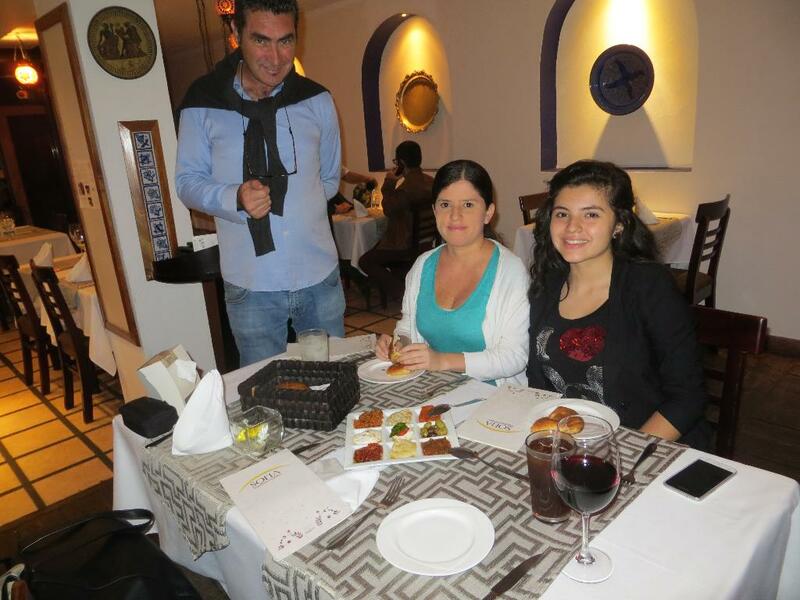 Co-owner of Sofia Mediterráneo, Mehmet Onurlap, explains the different appetizer spreads to San José guide, Nury Mora-Vargas and her daughter, Maria José. 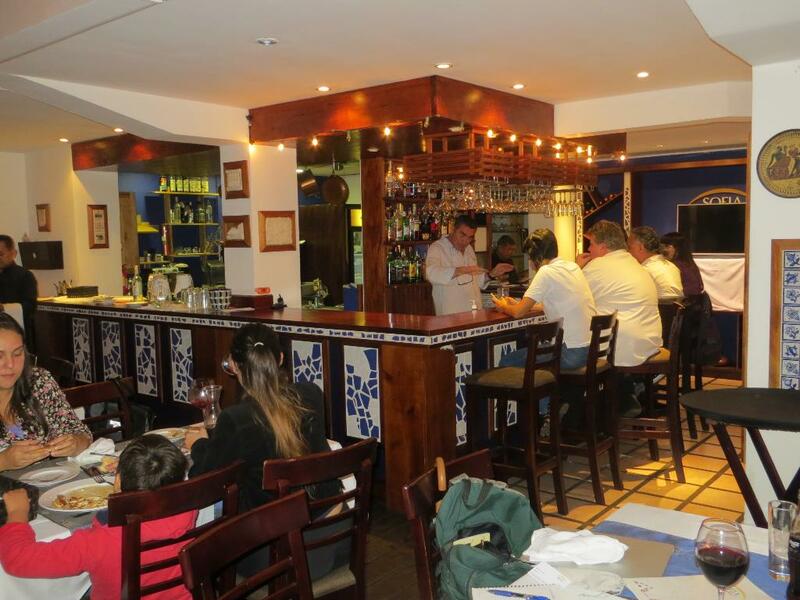 At Sofia Mediterráneo you will find dishes from all over the Mediterranean, with an emphasis on Greek and Turkish. Here you can start with freshly made hummus, appetizers of tabbouleh or baba ganoush, and salads with eggplants and tomatoes, all accompanied by their own baked bread. Entrees include red bell peppers stuffed with a spicy beef and rice mixture, different fresh seafood dishes, vegetarian offerings . . . . but the main attraction is the lamb. Sofia boasts that it has the biggest variety of lamb dishes in all of Costa Rica: Leg of lamb, lamb chops, lamb kababs, and more. And of course, you will want to try baklava and turkish coffee for desert. Sofia Mediterráneo boasts a full bar and a good wine list to go with its Mediterranean selections, including several popular lamb dishes. One of the owners of Sofia is Mehmet Onurlap, a native of Istanbul. And like any good Mediterranean host, Mehmet is often seen making the rounds of the tables to make sure that his patrons are happy. He has also been known to suggest the perfect wine to go with your dinners. Sofia Mediterráneo is part of the trendy new restaurant row called Paseo Gastronomico La Luz, which now boasts 16 restaurants along 5 blocks of Calle 33. Sofia has a full bar and a good selection of wines. 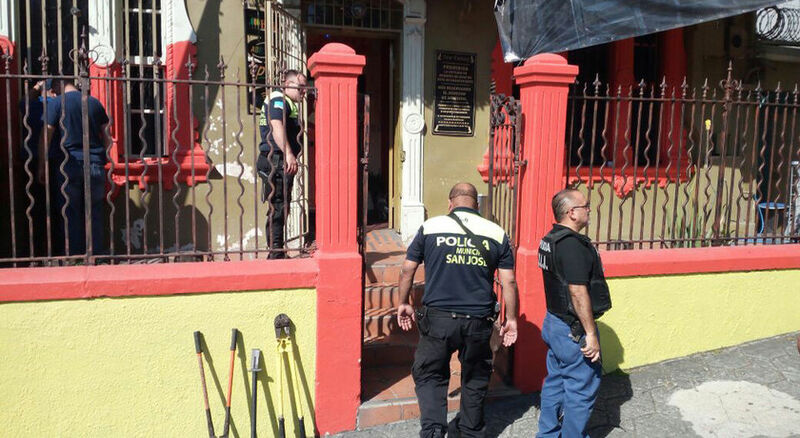 The address is Calle 33 and Avenida 1, in the Barrio Escalante section of town. It is usually very busy on weekends, so reservations are recommended. Phone: 2224-5050. 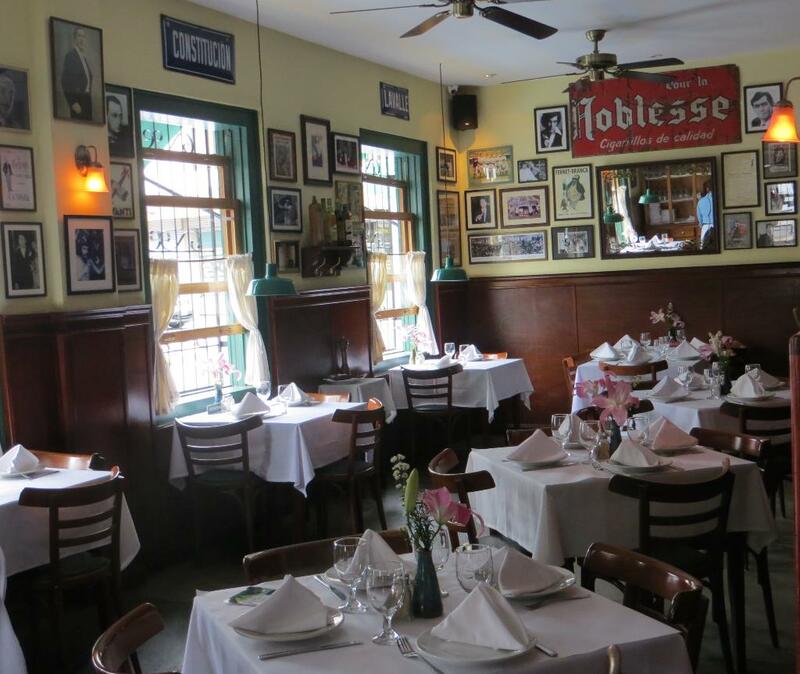 White tablecloths and flowers on the tables and vintage photos on the walls create a mid-twentieth century feel to Argentinian steak house, La Esquina de Buenos Aires. That may be a bit of an exaggeration, but Argentina is known to produce some of the best beef in the world. And Costa Rica . . . . well not so much. La Esquina de Buenos Aires, has been a fixture in Downtown San José since 2004, and it offers excellent beef imported from Argentina. La Esquina (in English: “the corner”) has the look and feel of a neighborhood tavern from the 1950’s or ’60’s, with its white table cloths and flowers on the tables, and its vintage posters and photos on the walls. It has a well stocked, and very popular, bar that adds to the ambiance. 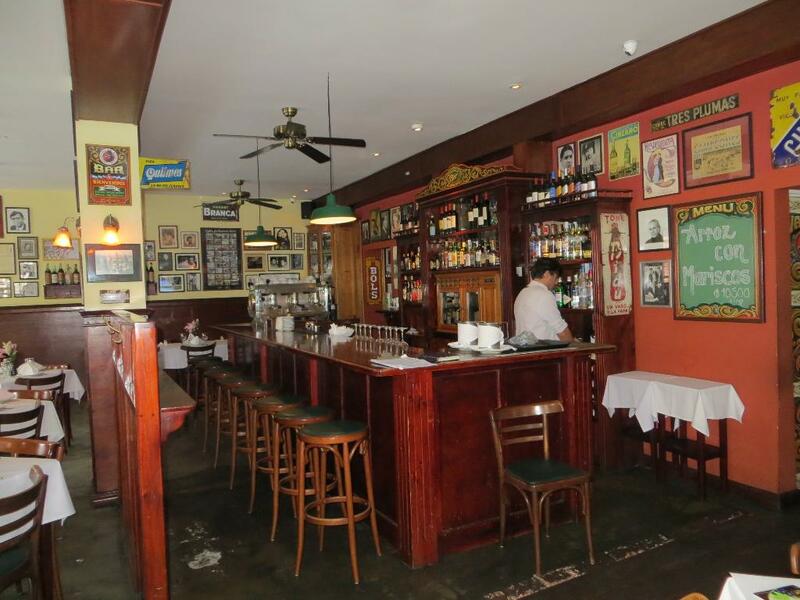 The popular bar at La Esquina de Buenos Aires will be packed most every night. As you would expect from an Argentinian restaurant, it has many cuts of beef: Tenderloin, rib-eye steak, skirt steak, and much more. What is surprising, is how diverse the menu is. 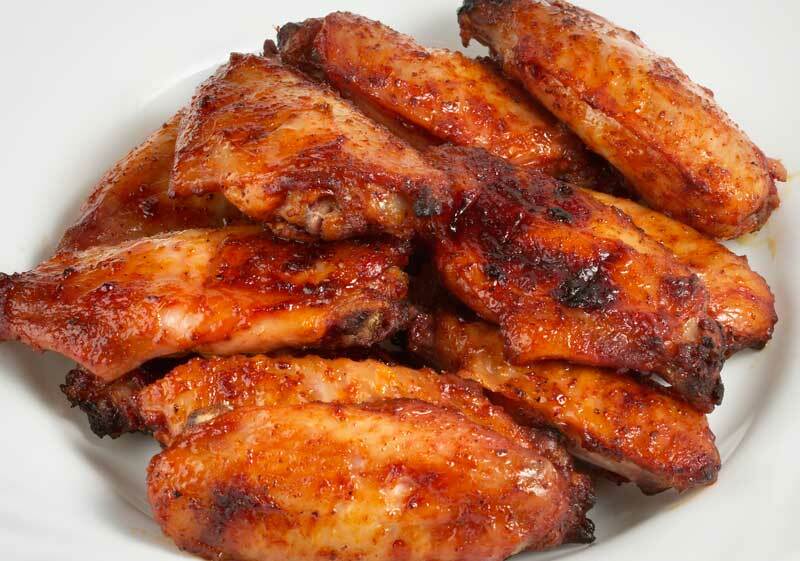 You will also see chicken and pork selections, and fresh seafood specials of the day. And, in keeping with the Italian influence found in Buenos Aires, you will also find some excellent pasta dishes. La Esquina de Buenos Aires is on Calle 11, between Avenidas 4 and 6. It is literally across the street from the rear of the beautiful Soledad Church. It has a full bar and an extensive wine selection. 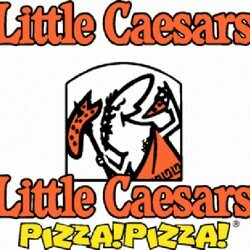 You are likely to find it packed any day of the week, so reservations are recommended. Phone: 2257-9741. With traditional red and white tablecloths, Sapore Trattoria offers one of the most interesting Italian menus in San José. Sapore Trattoria is a popular Italian restaurant. One reason for its popularity comes from the fact that its offerings range from traditional spaghetti bolognese, to much more sophisticated dishes from different parts of Italy. However, the main reason for its popularity is because everything is excellent. 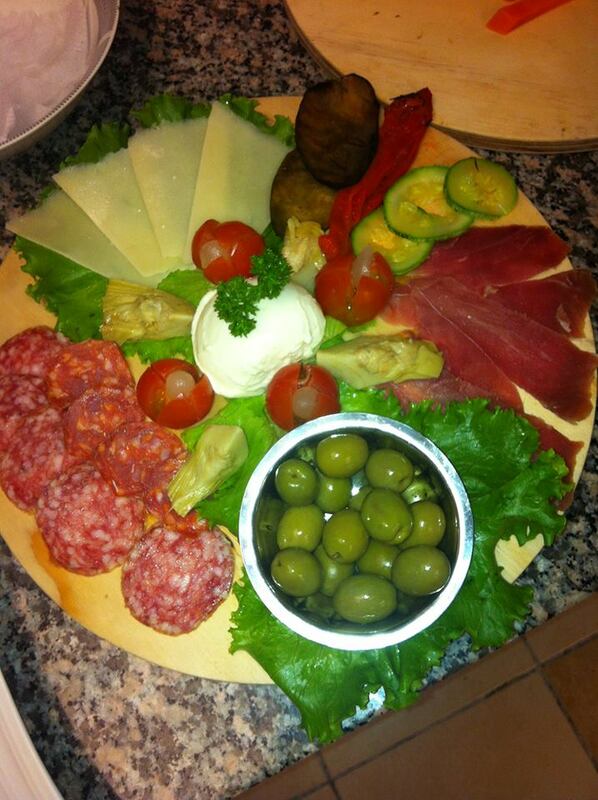 You can start with an antipasto plate of wonderful Italian meats, cheeses and olives. It is a perfect starter for four or more, while you decide what to have next. A colorful antipasto platter from Sapore Trattoria, features delicious Italian meats, cheeses and olives. You might try ossobuco with fresh pasta, or try risotto with asparagus and champagne, or perhaps fresh tuna livornese . . . . or you might just want to try the classic chicken parmesan. If you have a craving for pasta, Sapore makes several styles of pasta, all of it fresh. You get to choose from a wide range of toppings including 3 different kinds of mushrooms, or frutti di mare. And if that weren’t enough, Sapore is also popular for its pizzas. Sapore Trattoria is owned by David Eminente, a native of Rome, and his chef is also from Italy. Together they have created one of the finest restaurants in San Jose. There is a small bar. A selection of beers and wine is available. It is located on the corner of Avenida 2 and Calle 13. That means it is two blocks west of the National Museum. Phone: 2222-8906. 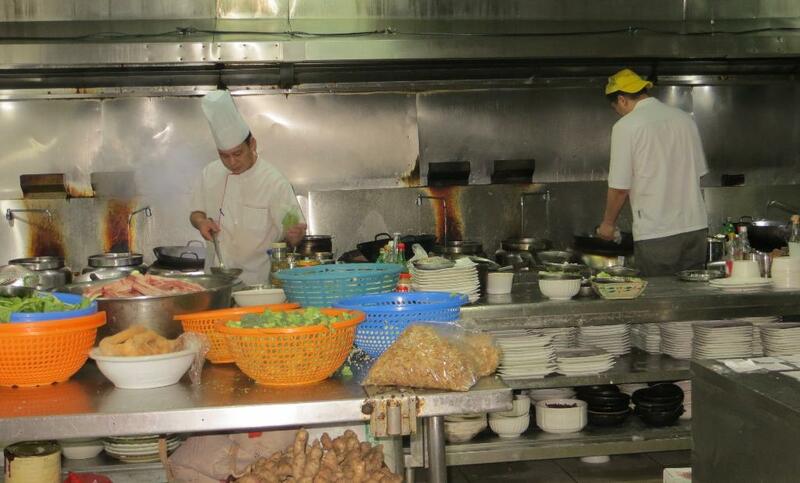 A peek inside the kitchen of Casa China, one of the most authentic Chinese restaurants in San José. Downtown San José is filled with restaurants that claim to be Chinese. However, anyone who has spent time on the West Coast of the U. S. or Canada, or anyone who has traveled to the Far East, knows that most of these restaurants are not Chinese. Many North Americans label them as “Chinarican” restaurants, because they have adapted so many Costa Rican dishes. After an extensive search, we discovered Casa China, possibly the most authentic Chinese restaurant in Downtown San José. Casa China has a huge menu with page after page of offerings. You might want to start with one of the Chinese soups; we had the hot-and-sour soup and it was excellent. You will find all the popular Chinese dishes, such as beef brocoli, kung pao chicken, chicken with mushrooms, and way more than we can possibly list. Or you might try something a bit different: We had a whole fish steamed with fresh ginger and soy sauce that was the hit of the night. And Casa China has a growing reputation for its dim sum, the traditional bite-size portions served on small plates or in steamer baskets. 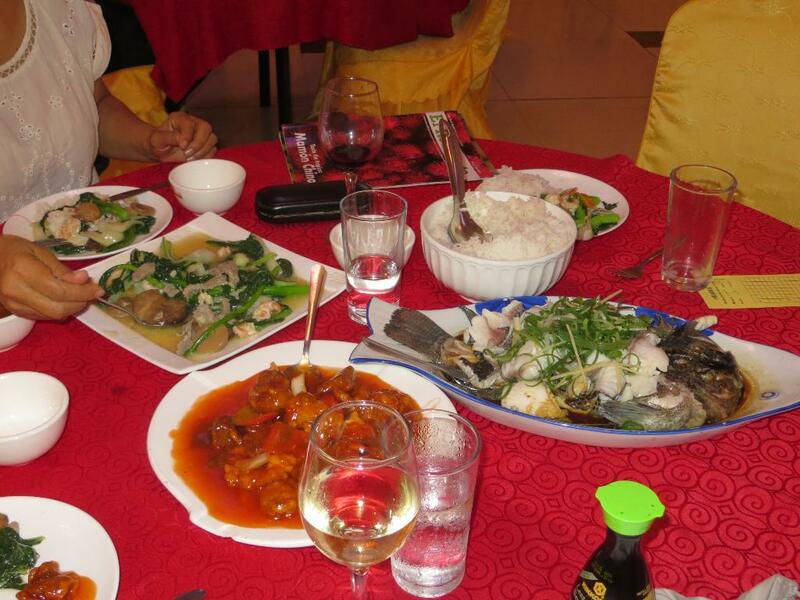 A variety of tasty Chinese dishes from Casa China, including a steamed fish with fresh ginger, green onions and soy sauce. Casa China is a huge restaurant. 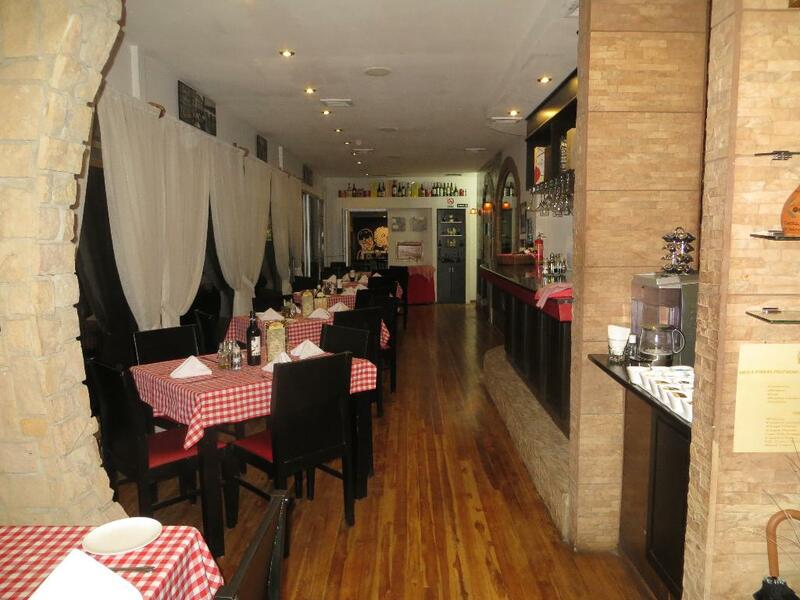 It is basically a warehouse with scores of tables, so do not go expecting charm and ambiance. On a recent visit, we went early in the week, so very few of the tables were occupied. Thus, we got excellent service. Casa China is on Calle 25A and Avenida 10. It is 50 meters south of the ultra-modern Catholic Church of the Sacred Heart (Templo del Sagrado Corazón). There is wine and beer available. Phone: 2222-1374. Tucked on a quiet corner of the Los Yoses neighborhood of Downtown San José, is Club Alemán Restaurant and Biergarten, serving authentic German dishes. Many people are surprised to learn that there is a German restaurant in Downtown San Jose. This may be because it is hidden away on a quiet residential corner of the Los Yoses neighborhood. It is Club Alemán (in English: “German Club”) Restaurant and Biergarten. 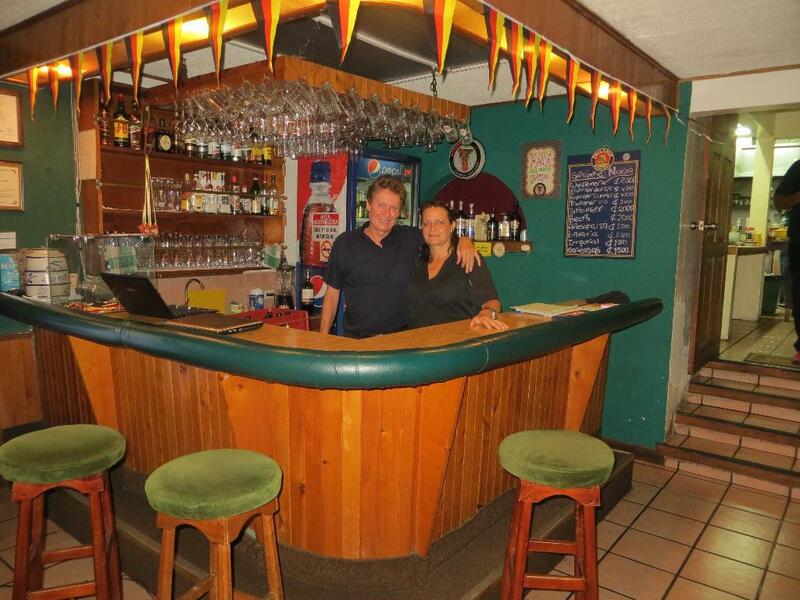 There has been a German Club in Costa Rica since the 1880’s, and it is currently owned by Hans and Sabine Wehnemann. The Wehnemanns have brought a deep knowledge of German dishes along with a keen ability to take advantage of Costa Rica’s fresh produce. 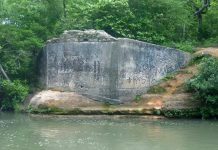 Hans tells us, “Nothing comes from a can here. 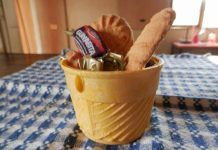 We make everything from scratch: the soups, the sauces, the mushrooms, everything.” The couple also owns a spice farm near Quepos where they grow their own cardamon, cinnamon, black pepper and many other spices. 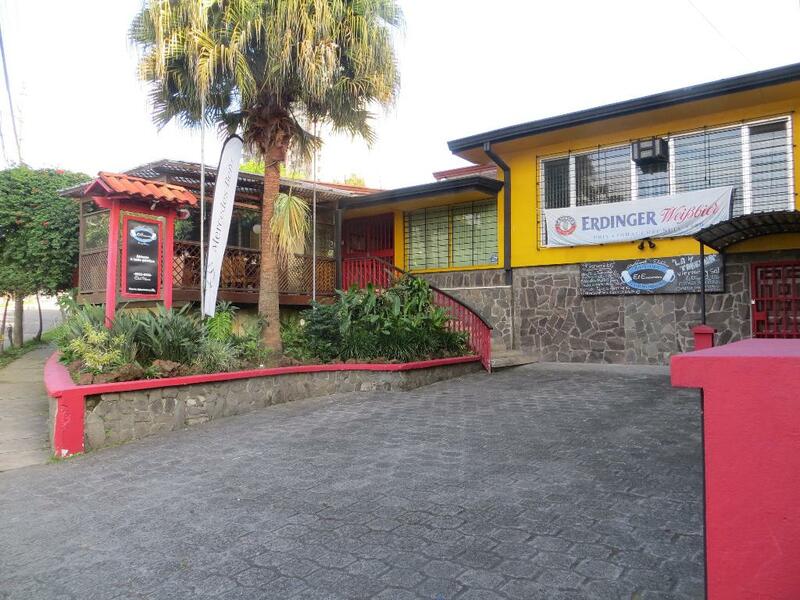 – Hans and Sabine Wehnemann, the owners of Club Alemán combine an expertise in German cooking with an appreciation of Costa Rica’s fresh produce. Their most popular dishes are Jagerschnitzel, a milanese of pork with a mushroom topping; Rouladen vom Rind, a beef roll with a sauce inside; and they have several popular goulashes. Of course, it would not be a German restaurant without sausages. Club Alemán boast a big variety of German sausages (bratwurst, bockwurst, weisswurst and much more) that Hans tells us come from local farmers and processed by a true German butcher. This fall Club Alemán will host its extremely popular Octoberfest. There will be music, dancing, food and, of course, lots of beer. The Octoberfest will be held on two weekends: September 31/October 1, and October 14/15. Club Alemán is located on the corner of Avenida 8 and Calle 35. The easiest way to find it: From the National Theater take the broad Avenida 2 toward San Pedro. As you climb up you will see a new Starbucks Coffee on the right. Take that right and go to the next corner. There is a small bar; wine and beer is available. Closed on Sundays and Mondays. Phone: 2225-0366. This is just a small sampling of the tremendous variety of restaurants in Downtown San José. It is an exciting scene that is always changing and growing. As the nation of Costa Rica continues to prosper over the coming years, you will see more and more international restaurants in Downtown. Whether you live in Downtown, or you come in from the suburbs occasionally to enjoy the art galleries or the symphony, there are now more and more good reasons to linger for a fine dinner. No compensation was asked for, nor given, from any of the restaurants discussed in this article.